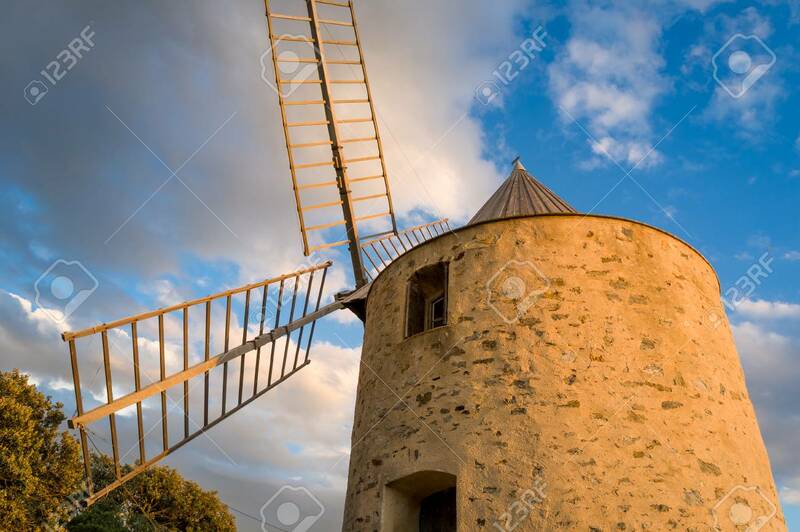 Porquerolles Island Landmark - Old Windmill At The Hill Above.. Stock Photo, Picture And Royalty Free Image. Image 114302203. Stock Photo - Porquerolles island landmark - old windmill at the hill above the town. Porquerolles island landmark - old windmill at the hill above the town.